The water in your DFW home may have several issues that need to be corrected, from hardness (mineral deposits) and turbidity (suspended dirt) to bad tastes and smells (chlorine odor). Your water may also contain things you can’t even see, such as nitrates or other potentially harmful contaminants. If your water looks, tastes or smells bad, remedying the water at each tap as well as providing the best, purest drinking water is the answer. 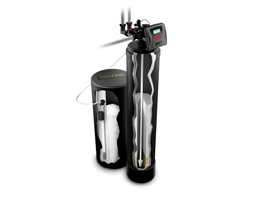 A home water filtration solution from Water Filtration Pros of Texas includes a water conditioner and drinking water solution that is customized to meet your needs – whether your water comes from a municipal supply or private well or if you live in an area where there are water restrictions. Creating Better Water for your Home in DFW. When your water is cleaner and more efficient, that means your household is more efficient. Sinks and tubs will have fewer stains. Your drinking water will taste and smell better. Plumbing will be less corroded. Household appliances and fixtures will operate more efficiently and last longer. Your household deserves quality water that’s free from stain-causing impurities, foul odors, nuisance particles or just unpleasant taste. That’s why Water Filtration Pros of Texas is dedicated to making water good for life. 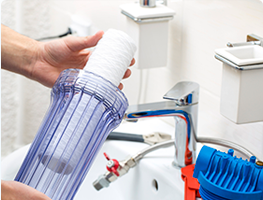 As your professional water filtration dealer, we will analyze your water and configure the precise whole house filtration system for your home in DFW. Home Water Filtration Systems in DFW. The highly efficient solution for high-quality water. 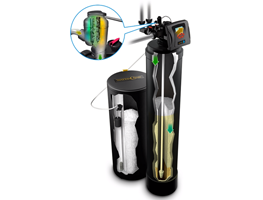 Every component, every feature, every innovation that goes into the Water Filtration Pros of Texas home water filtration system has been designed to bring the highest quality, most efficient water to you and your family. 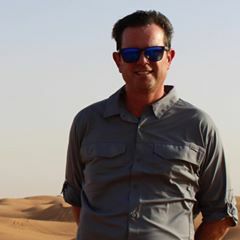 Patented IQ2 Technology for Better Water. 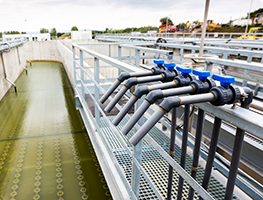 Water Treatment Innovations – Inspired by your Lifestyle. 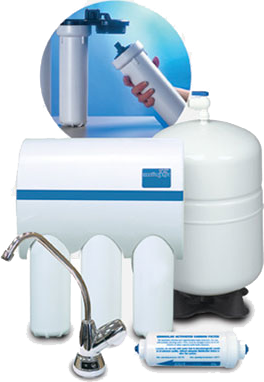 Water Filtration Pros of Texas home water filtration systems are part of the WaterCare water treatment product line, and are built in the USA. WaterCare has been dedicated to making water good for life and developing industry-leading innovations for over 60 years. As a WaterCare dealer, we are part of a select group of certified dealers who exclusively sell and service WaterCare systems. With WaterCare, you can be assured of the cleanest water for your family, along with the highest level of customer service. 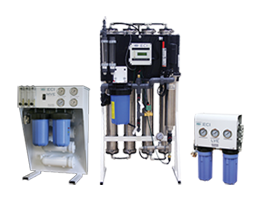 We have proven water treatment industry expertise and received extensive product and service training specific to WaterCare’s water treatment systems. Above all, because of the flexibility of the WaterCare systems, we can tailor your water system to best satisfy your family’s needs. That’s how we make water good for life.